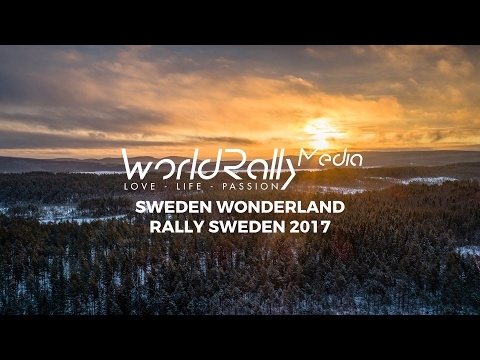 Sweden Wonderland - Rally Sweden 2017. 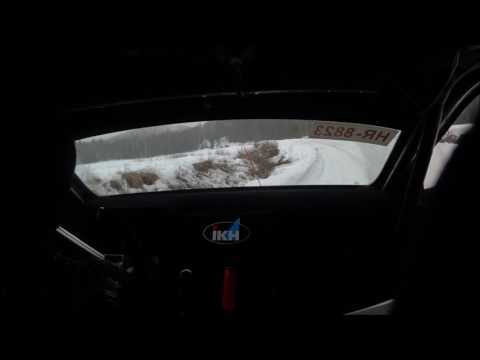 Kalle Rovanperä | Winter Test | Helmet Cam. 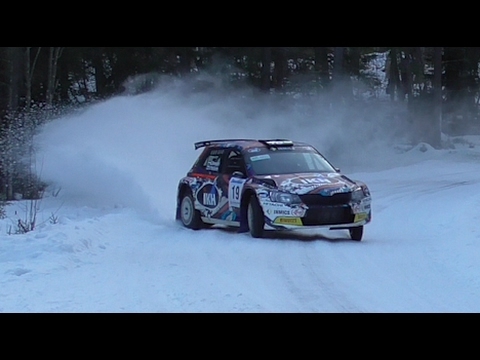 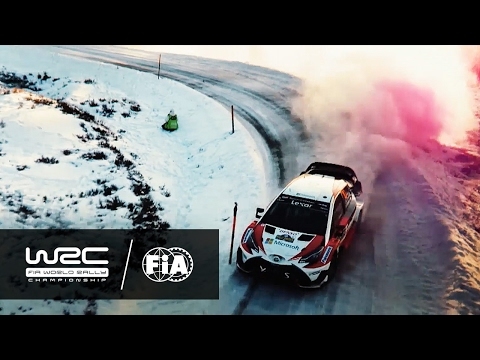 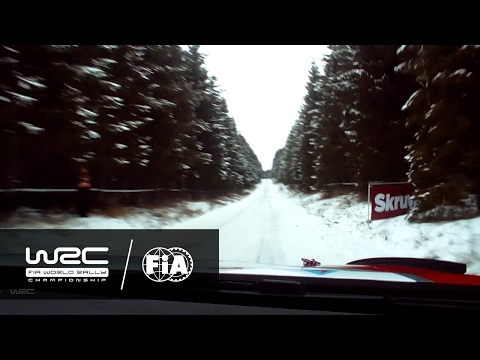 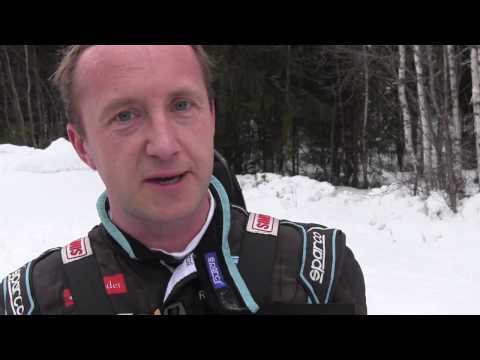 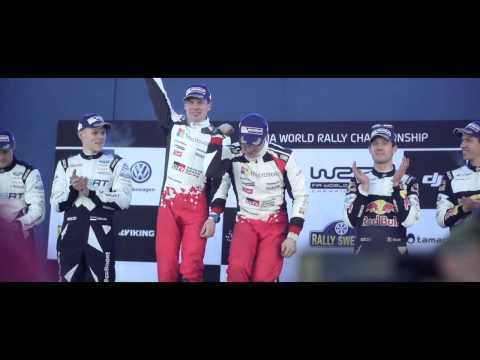 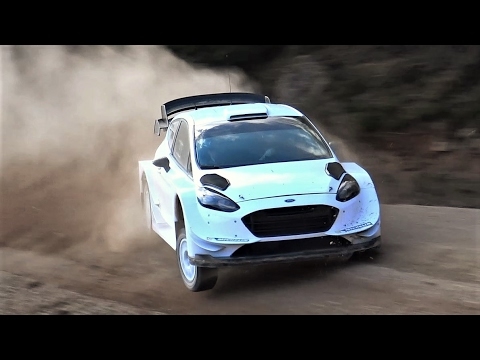 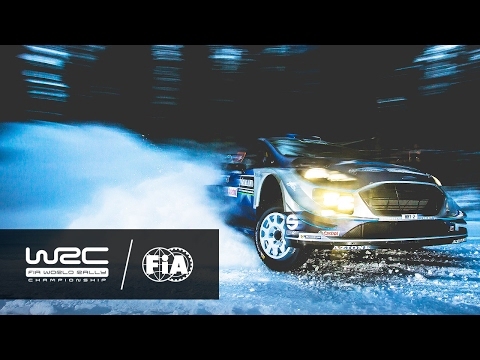 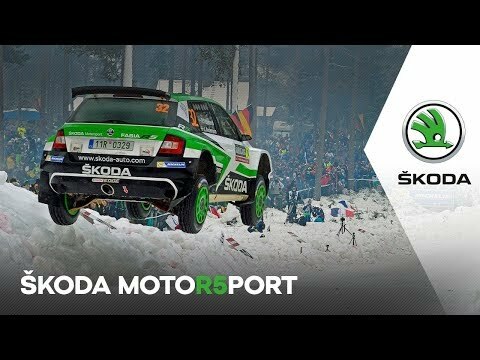 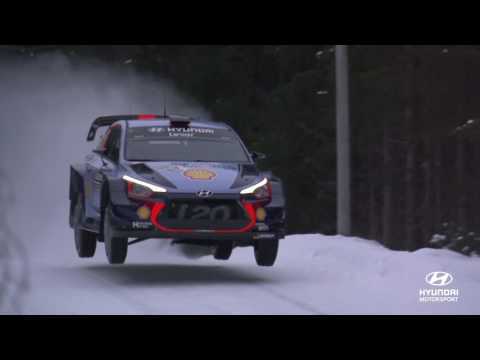 Rally Sweden 2017 flat out maximum attack 6th gear.